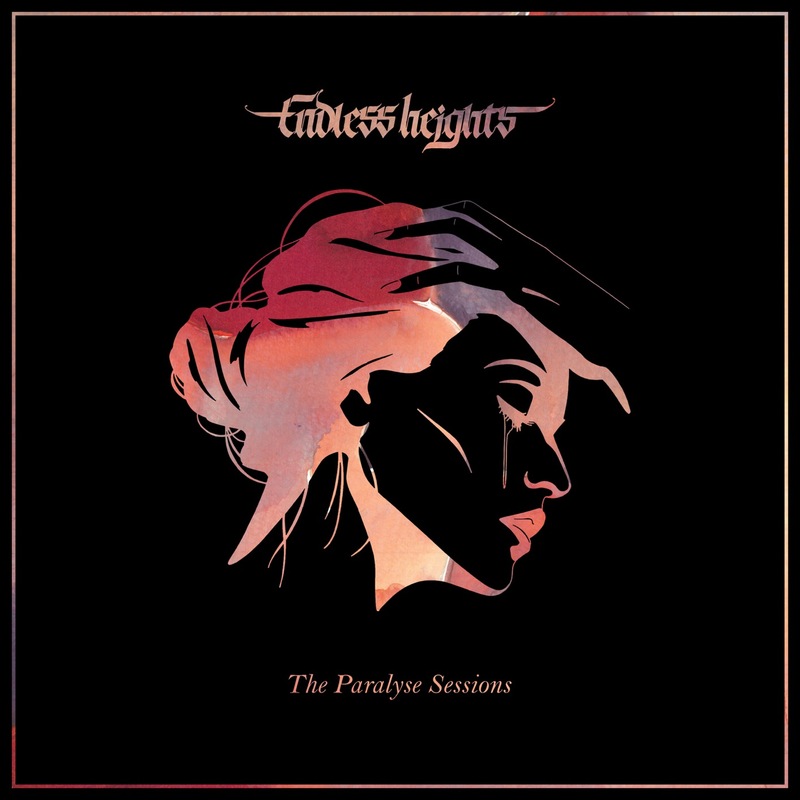 Sydney’s Endless Heights are continuing to ride the wave of success following the release of their masterpiece album Vicious Pleasure last year (our review here), so much so they’ve decided to release a bunch of reimagined songs from the album in their new EP The Paralyse Sessions. The EP will feature 7 songs, including a remix of ‘Paralyse‘, so if you loved the album and what to hear a new spin on your fav tracks, get behind this one. Sydney's Endless Heights have found pure catharsis within their recently released "dense and darkened" (- KillYourStereo) sophomore album Vicious Pleasure. 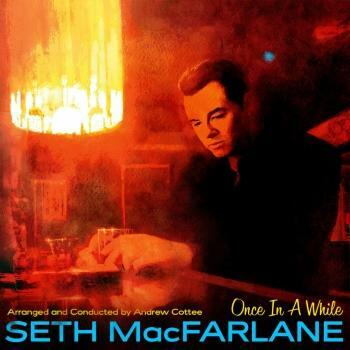 “To me this record is about a new chapter in my life." explains vocalist Joel Martorana "Where a lot of our music in the past was putting blame on others (rightly so), this record is about how I’ve taken a step back and taken a huge look in the mirror... A lot of the album alludes to giving in to immediate satisfaction rather than long term peace or wisdom", and now the band take that catharsis from the studio to the stage as they set off on an Australian Tour in support of their reinvention. 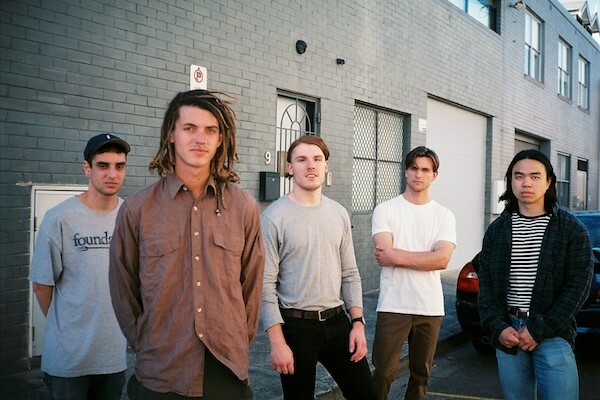 Starting at the tail end of April, the tour will be a homecoming for the five piece after a journey across Europe with UK's Casey throughout March & April; and with their last headlining run selling out shows in Launceston, Melbourne, Sydney, Perth, and Wollongong, the band promises these will be shows to remember. Joining Endless Heights will be special guests Harbours, and Paradise Club.